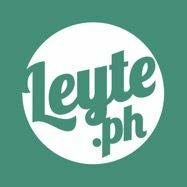 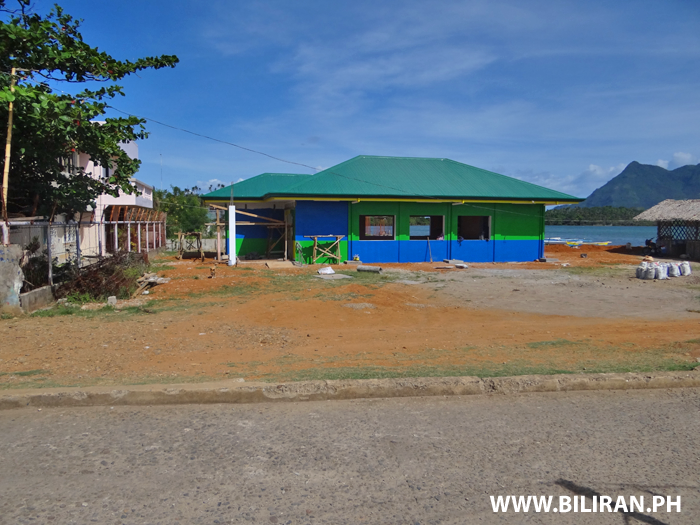 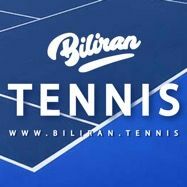 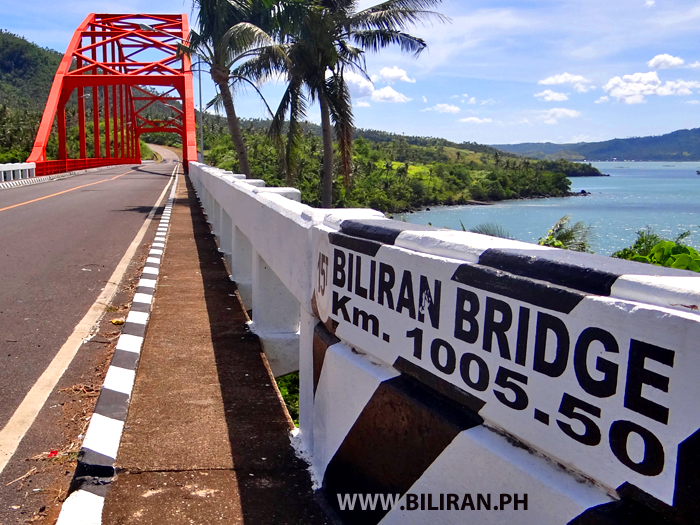 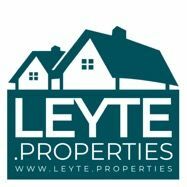 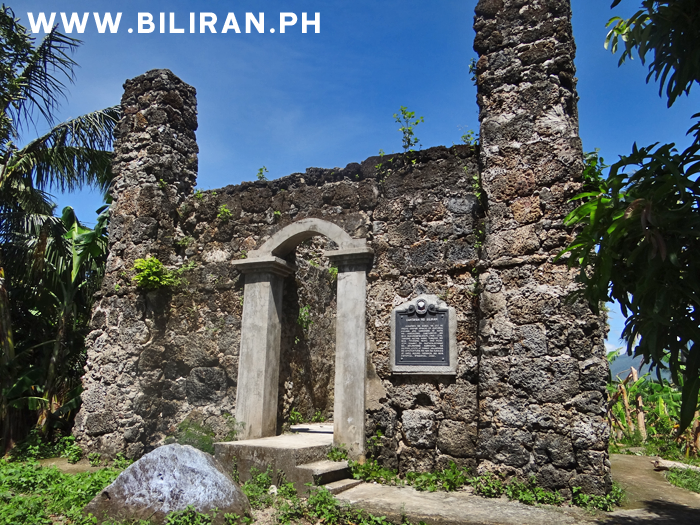 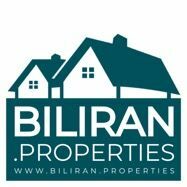 The Biliran Municipality Building is in Real Street in the Centre of Biliran Town overlooking the towns park and Basketball Court. 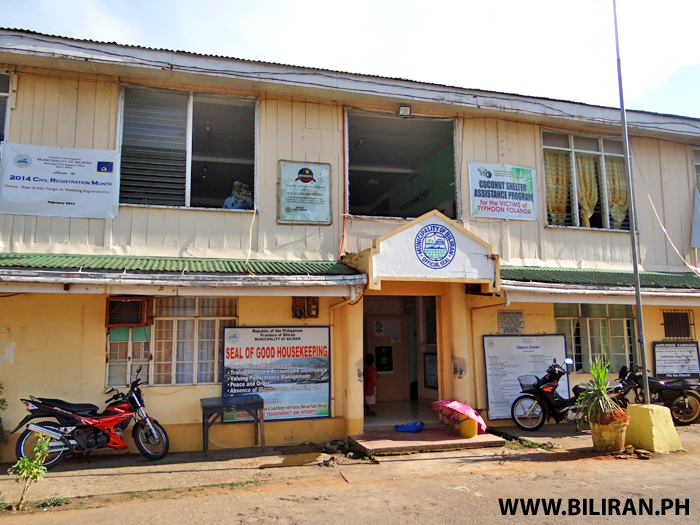 The Biliran Municipality building in the centre of Biliran Town. 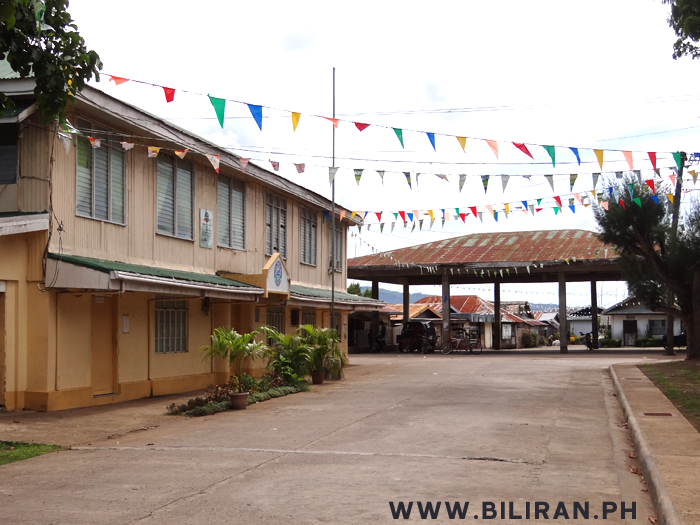 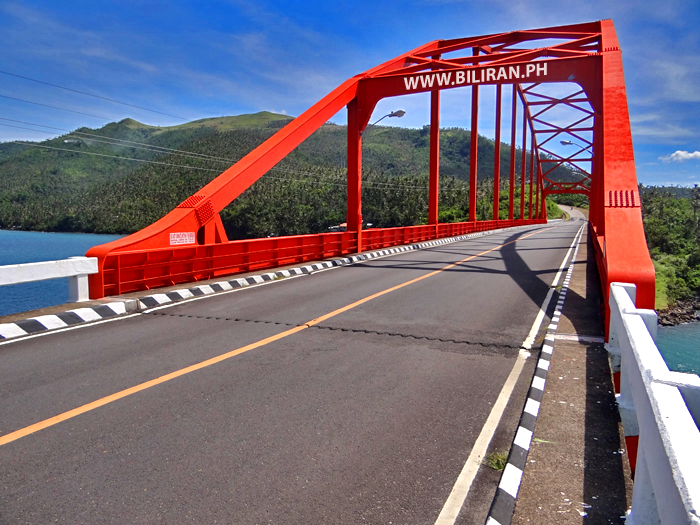 The entrance to the Biliran Municipality Building in Biliran town. 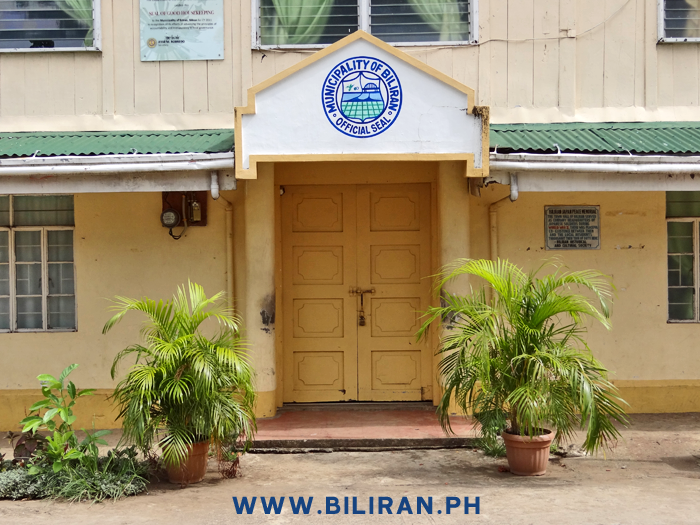 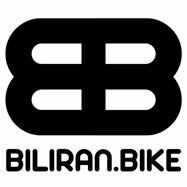 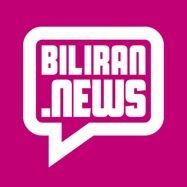 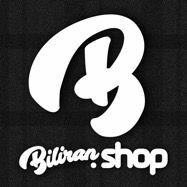 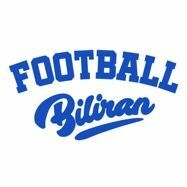 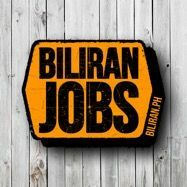 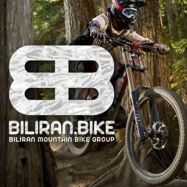 Official Seal of the Municipality of Biliran. 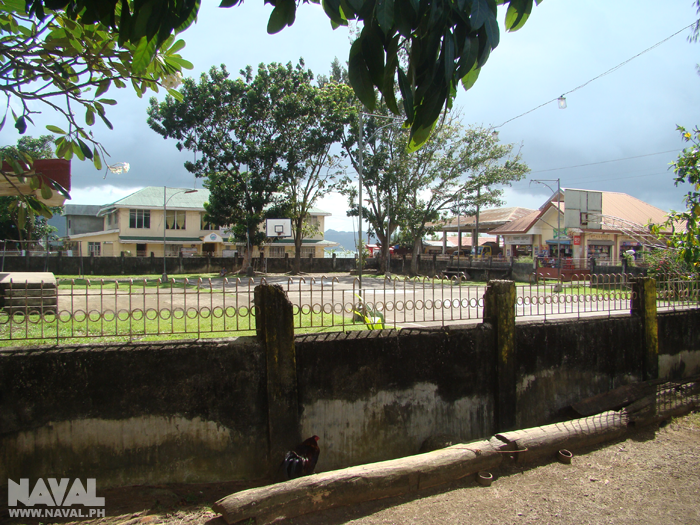 View of the Biliran Municipal building from neat the Church. 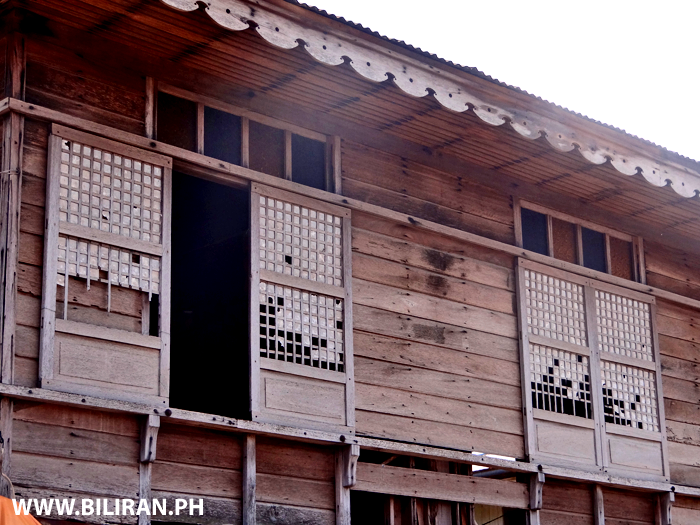 The Biliran Municipality Building still showing damage from the Yolanda Typhoon over 6 months ago.